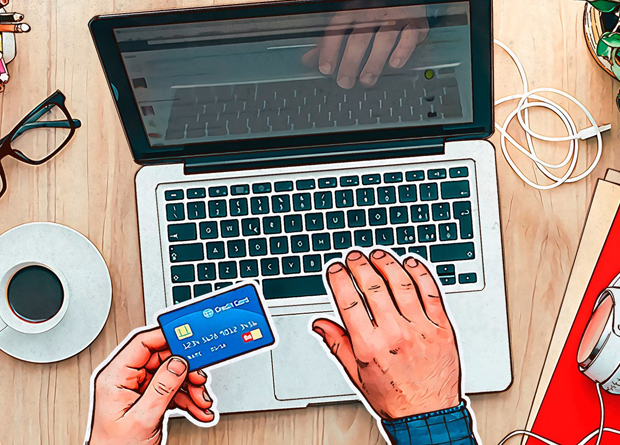 Aside from infrastructure and internet-related hurdles currently hindering the achievement of a fully cashless economy, are Filipino consumers ready for the cybersecurity risks that will come with the bumpy road of transacting money online? Citing the same Kaspersky Lab report, Kaspersky Lab Southeast Asia’s GM Sylvia Ng highlighted Filipinos’ lack of concern towards their online security and the real threats of cyberattacks. “Data from our very own Kaspersky Cybersecurity Index for the second half of 2016 showed that more than half or 52% of Filipinos are still unconcerned about their online security. Filipinos still do not believe that they can become targets of cybercrimes which is completely false. In fact, 52% of the respondents of the same survey also admitted to being hacked or infected with malware last year,” said Ng. When you need to visit an online bank, a retailer or a payment website, you should manually type in the URL — instead of clicking on a link. Do not visit websites by clicking on: links in emails; messages on social network sites; messages in chat rooms; banner ads that are on suspicious websites; links sent to you by people you do not know; and beware of fake communications. Most financial organizations will never send emails asking customers to: send personal data in an email, visit their site for authorization, or enter personal data in pop-up windows. Always ensure that the operating system — and all applications — on your computer and other devices have the latest updates installed. This will help to eliminate operating system and application vulnerabilities that can be exploited by malicious software programs and attacks. Windows OS products are often targets of vulnerabilities so be sure you’re secure whether you are running the newest OS , XP, or Windows 7 – security is essential.